In a move that shouldn't surprise anyone, HTC won't be bundling Beats headphones with it's devices anymore. Ever since HTC announced their partnership with Beats they've been talking up the benefits, namely better sound quality from your handset. Regardless of whether or not you agree that the sound quality was actually better, the fact that you got some pretty decent earbuds with your phone was a major plus. Everything you needed to have great sound was included in the box. Apparently HTC realized that people don't buy phones based on what buds are included in the box. Now that won't be the case, and it probably has more to do with Beats than with HTC. It may or may not be common knowledge, but Monster was the manufacturer of Beats headphones. We say was because the partnership has ended, which leaves Beats without a manufacturer. 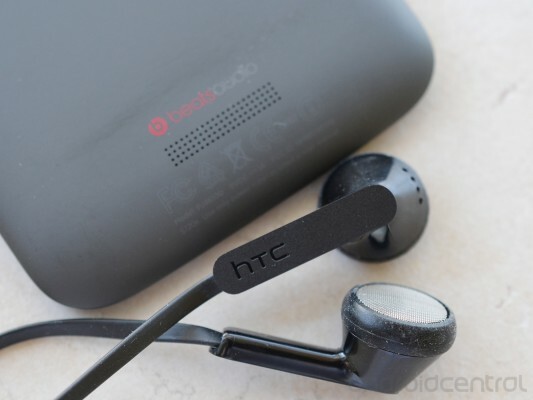 So even if HTC wants to continue to include the buds, they can't, because Beats can't supply them anymore.